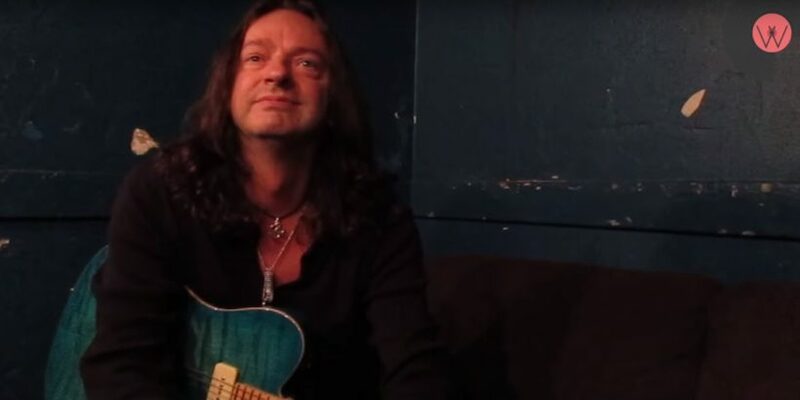 World Prog-Nation had the opportunity to sit down with guitarist Dave Kilminster on January 14, 2015 prior to the Steven Wilson show at The Warfield in San Francisco and chat with him. 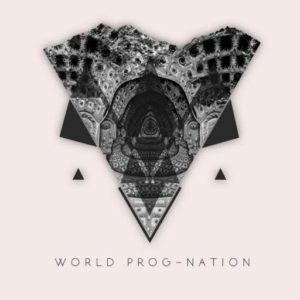 The result is a very insightful conversation where Dave shares his thoughts on a variety of topics, including his post-accident status, how he got started playing guitar, his influences, his reaction to witnessing the Steven Wilson rehearsals for the European Hand.Cannot.Erase tour, his favorite current Progressive bands (surprising choices!) a peek into his experience playing with legends such as Keith Emerson and Roger Waters, recording his latest solo album …And THE TRUTH Will Make You Free…, his concert-going experience as a youth (he’s seen some truly legendary acts! ), Carrie Grrr, how he almost joined Steven Wilson for the Grace For Drowning tour (!!! ), the current state of the music business and many other topics! Enjoy! !